Israeli actress and model Gal Gadot will don black for the Golden Globes. GAL Gadot, Saoirse Ronan, Mary J. Blige and Allison Janney will be dressed in black at Sunday's Golden Globe Awards as part of a planned anti-harassment protest, and all four voiced their support for a new initiative, Time's Up, that's aimed at supporting women who bring complaints. "I am one of those women, so, you know, I don't want to go into detail about that and I haven't, but I am, and I stand with those women. I champion them," Blige said at the Palm Springs International Film Festival awards, the New York Post reports. Mary J. Blige will wear black at the Golden Globes. 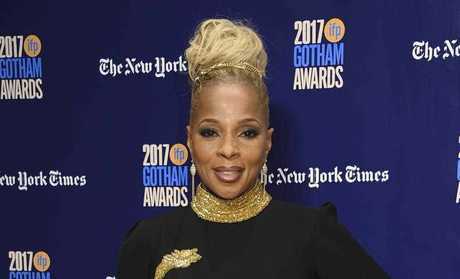 Blige, who earned a Globe nomination for her supporting role in Mudbound, said the Time's Up campaign and the wear-black protest are important "because there's so many women that don't get a chance to speak in other industries that are not the film industry, the music industry. It's important for us to stand up for them so they can get a chance to speak." Janney isn't sure what dress she'll wear, but she's certain it will be black. "I think that will be really powerful," she said. 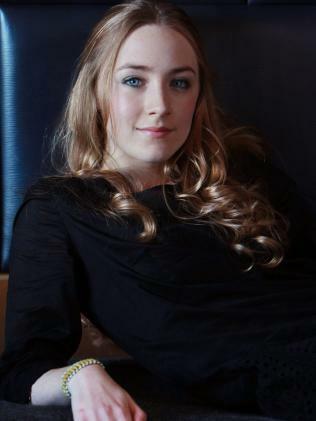 "I will be in a black dress and be proud to be standing there with the other actresses." 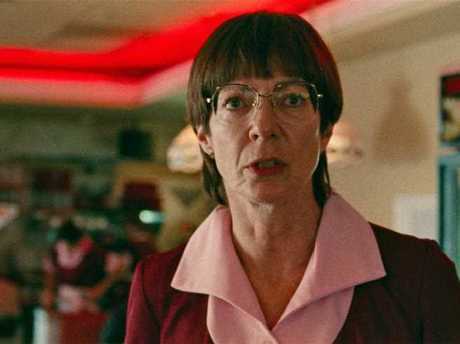 Allison Janney as LaVona Golden in a scene from "I, Tonya. Reese Witherspoon had led the Time’s Up coalition. Janney, a supporting actress nominee for I, Tonya, also stands with Reese Witherspoon, Shonda Rhimes, Jennifer Aniston and hundreds of other Hollywood women who formed the Time's Up coalition, launched on Monday with an open letter vowing support for women in the entertainment business and beyond - janitors to health care workers. The organisation, which dovetails with the Me Too movement, will include a legal defence fund and will advocate for legislation combating workplace harassment. Time's Up also is backing the call for women to wear black, in solidarity with those who have been sexually harassed, at the Golden Globes ceremony. 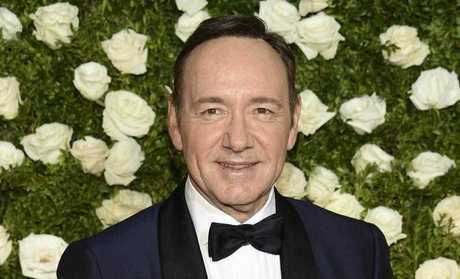 Dozens of men have faced harassment and assault allegations in recent months, including Harvey Weinstein and Kevin Spacey. "I'm bringing one of my best friends with me and she'll be wearing black also," said Ronan, a lead actress Globe nominee for Lady Bird. "The relationships between women are so strong when you have them and it's about time that we get to experience that in our industry, too, you know?" Holly Hunter said the time for solidarity is now, and it will come in the colour black. "I think that there's a power there that can be reached no other way except for when people fly in formation, when they are together, when they act as one," she said.